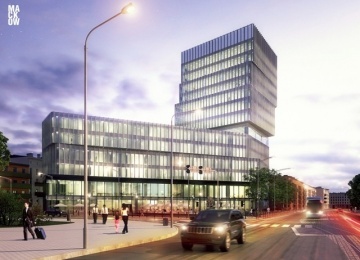 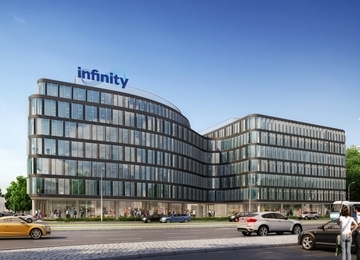 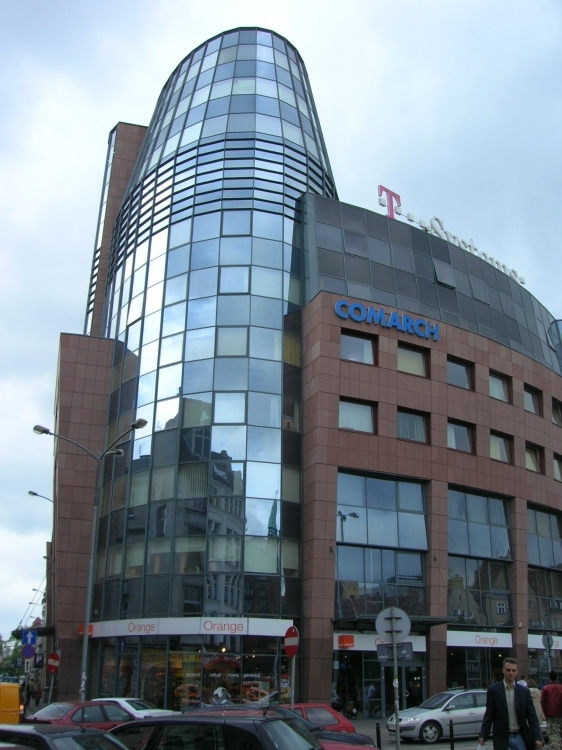 Wratislavia Tower is a retail-office building offering approximately 11 000 sqm of office space for lease. 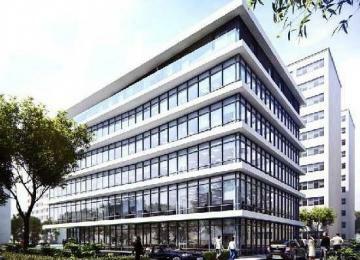 The object also provides 140 underground parking spaces available to the tenants. 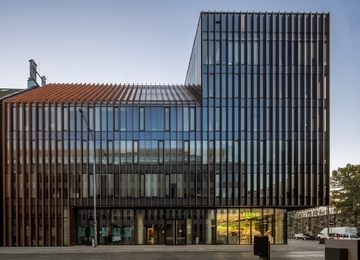 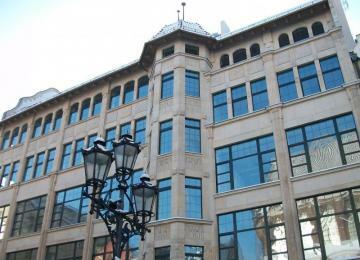 The building is equipped with: air conditioning, system of structural cabling, optical fiber and access control. 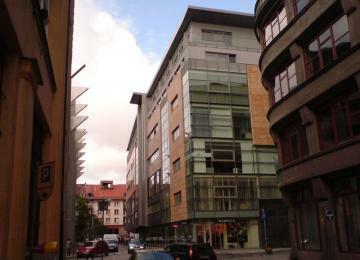 The building stands out with its interesting design and modern architecture. 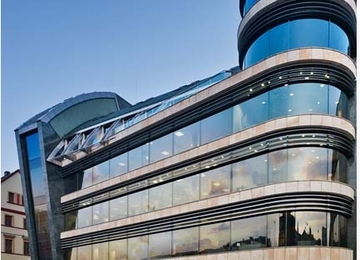 A characteristic feature of the building is an 11-storey glass tower. 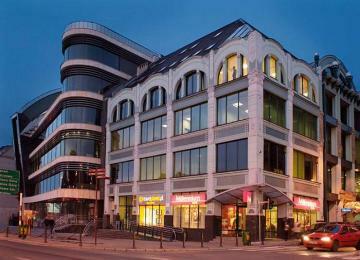 The building houses also the Helios cinema which occupies approx. 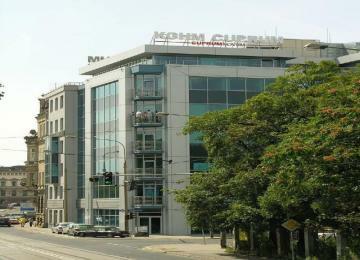 6 000 sqm. 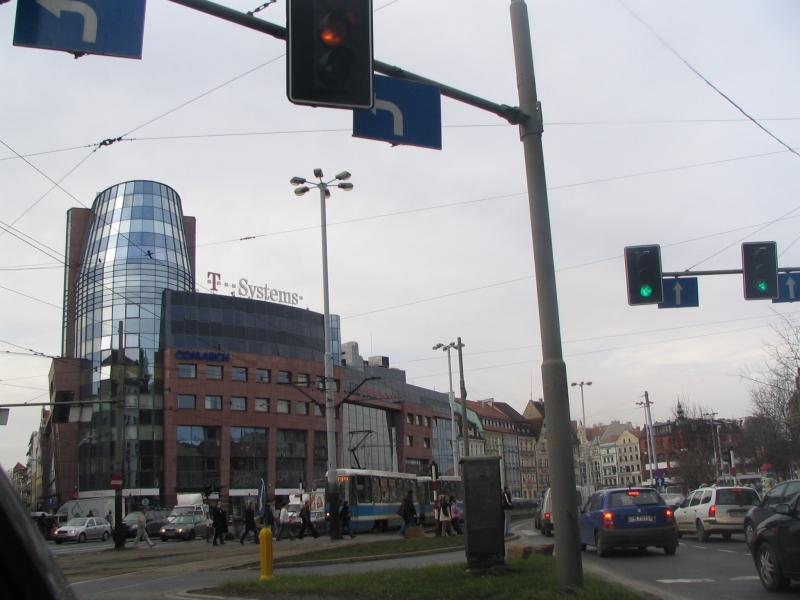 Wratislavia Tower is located in the city center, at the junction of Kazimierza Wielkiego and Świętego Antoniego Streets. 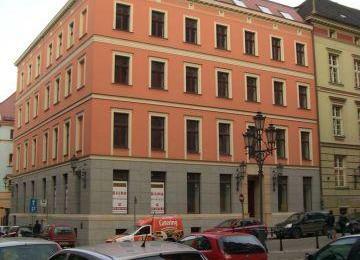 The building is easily accessible from any area of the city, both by car and public transport. 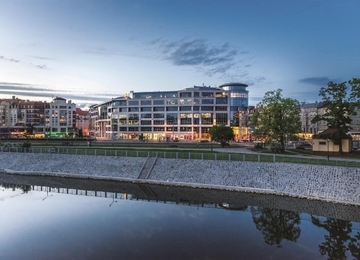 The great advantage of the location is a short distance away from the Wrocław Główny Railway Station. 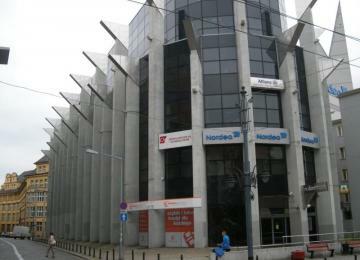 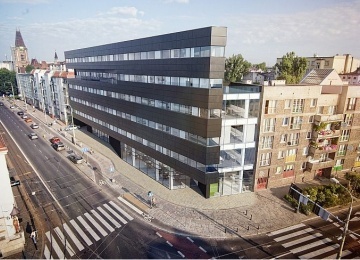 In close proximity to the property there are also two shopping centers: Arkady Wrocławskie and Galeria Dominikańska.